How To Remove An Item From eBay? The first thing, that each e-commerce platform recommends for their seller is to keep their products active. In other words, they suggest to not change or delete it, because it will most likely disappoint your customers. 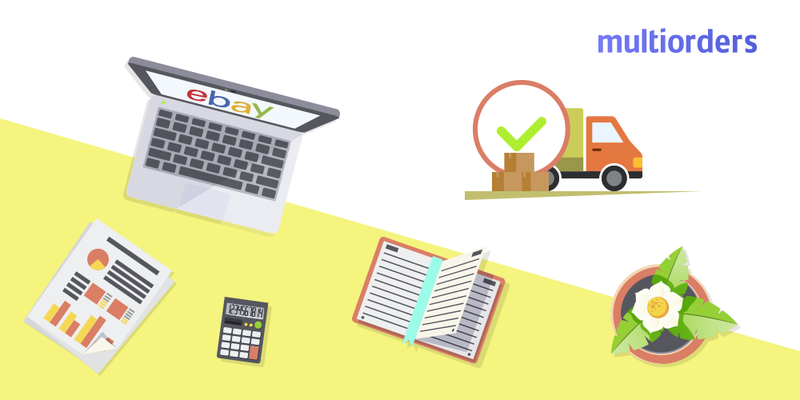 Basically, you should not remove an item from eBay, in order to keep the possibility of a visitor's conversion. Despite that, there are situations, when deleting it could be your only option. For example, if your product is broken or lost. In this case, you are in desperate need of editing your listing. 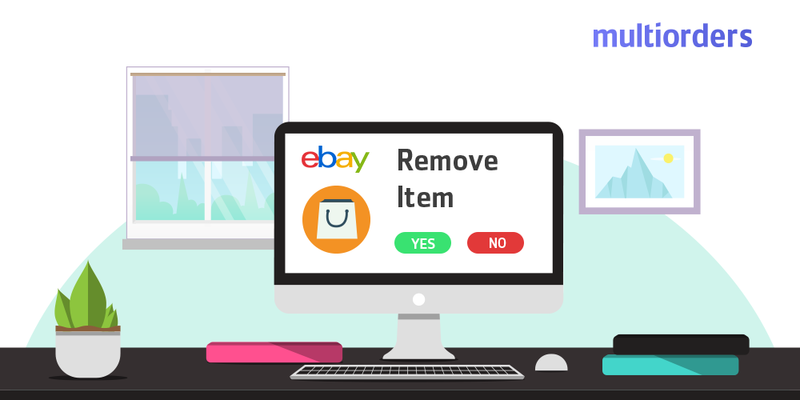 In this article, we will explain to you how to remove an item from eBay. When you select one of these four reasons, click on the “End My Listing” button. 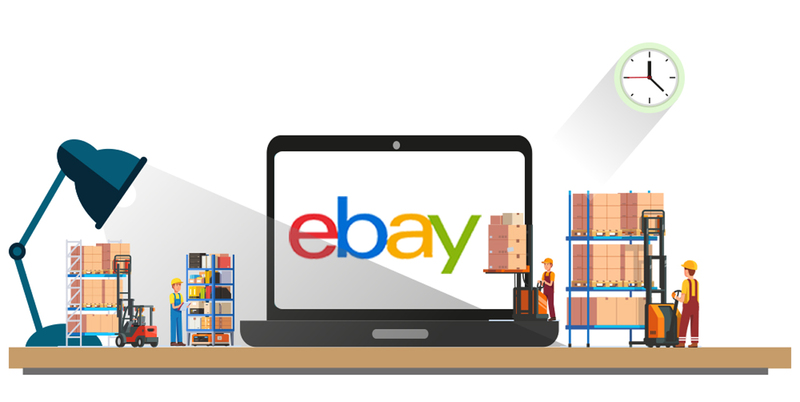 As soon as you complete all these steps you will remove an item from eBay. Basically, eBay rules do not let you delete it without the right reason. They created these four options to evaluate the importance of your situation. So, it suits both the fixed price listings and the auction listings. How to Manage eBay Inventory? 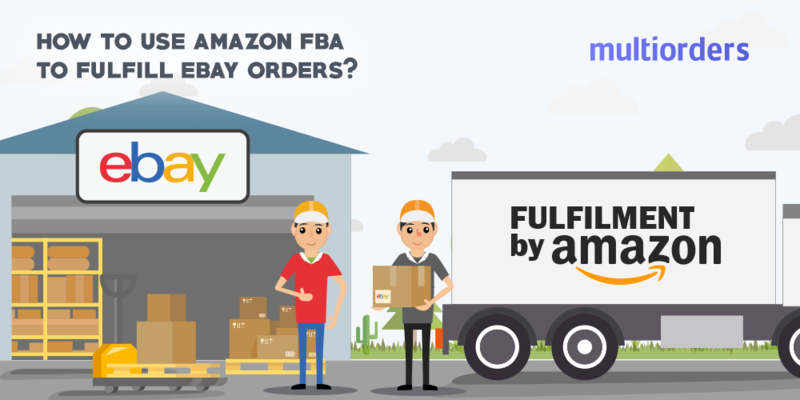 How To Use Amazon FBA To Fulfill Ebay Orders?